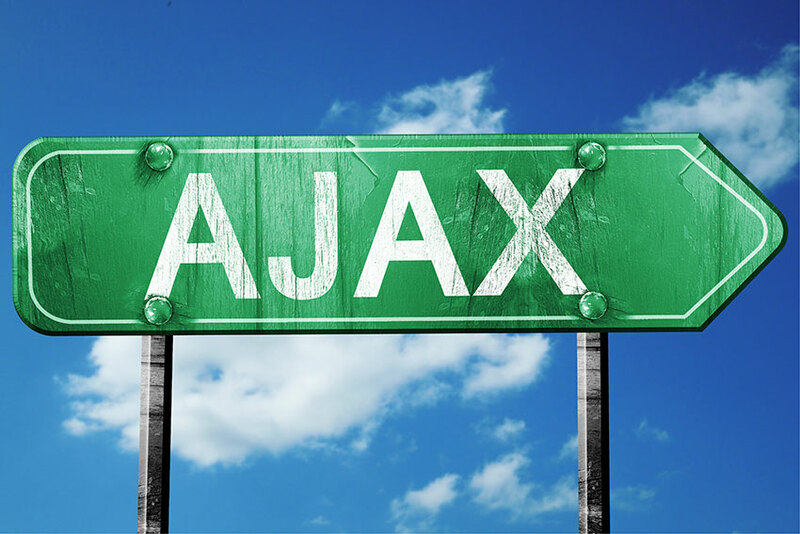 Plenty of towns in Canada have names originating from historical events and Ajax is no different. The connection between Ajax and the event is perhaps a bit closer than most. The origins of the city date to World War II, when a munitions factory popped up in Pickering township. The factory had the infrastructure of a small town including schools and water treatment. Employing over 9,000 people and supporting their families, the factory produced 40 million shells by the end of the war. Naming the settlement in honour of the first British naval victory of the war made sense. The town took its name from a ship involved in the battle with the Graf Spee. This battle resulted in the scuttling of the German cruiser, the HMS Ajax. In the 401 corridor east of Toronto, Ajax today is a bedroom community in the Greater Toronto Area, consisting mostly of single-family detached homes. Bordered by Pickering to the west and north, Whitby to the east and Lake Ontario to the south, Ajax has limited options for further growth. Its place in the GTA leaves residents dependent on cars for mobility, and there are also few options to improve traffic volumes apart from widened lanes on the 401 and improved access to the toll highway 407 to the north. While Go service offers an intercity transit alternative to driving, auto insurance prices for Ajax residents likely remain high due to the extra kilometers their location demands. The table below shows Ajax car insurance cost for a sample driver. We surveyed the car insurance prices in Ajax for the purpose of illustrating the range in quotes based on driving record, location, and other criteria. To get a customized quote, enter your postal code above. While geography is only one factor affecting car insurance pricing in Ontario, it can add significantly to total cost. Much more influential is a driver’s personal history. Traffic tickets and at-fault accident claims have the potential to drive insurance rates up substantially. Claims-free, safe driving produces the lowest auto insurance premiums. Insurance companies propose their own rules for setting premiums. These receive approval by the Financial Services Commission of Ontario, providing the basis for each company’s operations. This results in a competitive auto insurance market for the consumer, where one policy may show a range spanning several hundred dollars across different insurers. Consumers ready to shop aggressively can potentially score big savings by switching companies. The composition of a car insurance policy also has a large effect on its annual cost. The government of Ontario requires insurance for all vehicles on the road, but this is a relatively small amount of coverage. Most motorists in the province extend the basic amount of third party liability coverage and add collision and comprehensive insurance. The mandatory provincial policy doesn’t require these add-ons. The price of a car insurance policy is further increased by adding additional options. Price is reduced by removing optional coverage, increasing deductible limits or adding discounts. Most insurers have a range of discounts for which drivers qualify. These will drop policy prices, but usually only if the driver requests them. Insurers rarely apply discounts automatically. Highway 401 defines life in Ajax. Dividing the town roughly in half, the 401 is the main route in and out. Ten lanes wide at the western edge and six lanes at the eastern edge, Ajax represents a daily bottleneck for afternoon rush hour traffic eastbound. Weekends and holidays may also experience congestion as traffic to Kingston, Ottawa and Montreal increases. Opening in 2016, Highway 412, east of Ajax, gives access to the 407 toll highway, 10 km to the north. Highway 412 will also be a toll road, but due to delays in construction, travel is free until 2017. Although the 412 requires Ajax drivers to counterintuitively drive east to head to the big city, the toll status may keep traffic volumes down, freeing users from daily traffic snarls. Highway 2 runs parallel to the 401 as Kingston Road through Ajax. Harwood Avenue is the main north-south route through downtown Ajax, although direct access to the 401 ended in 2003 when the Salem Road interchange opened. Website AjaxPickering.ca features traffic cameras on the 401 within the towns and beyond for commuter planning. The Ministry of Transportation for Ontario provides a traffic report page for Durham Region. This includes road closures due to maintenance and construction. The Weather Network offers short term weather reports for Ajax. The Town of Ajax maintains a list of civic infrastructure projects including road and sidewalk repairs. Ajax has no DriveTest location of its own, the nearest being in Oshawa. Over 10 locations certified to provide DriveClean emissions tests operate in the town. Ajax is similarly supported by auto insurance agents and brokers operating in town. The express/collector system of the 401 that traverses most of Toronto will extend through Ajax and Whitby. This system, for supporting both local and through traffic on the highway, got its inspiration from the Dan Ryan Expressway in Chicago. The six-lane section of the 401 on the east side of Ajax is scheduled for expansion to 10 lanes. The 401’s COMPASS road camera and real-time traffic assessment tool extends from the 403/410 in the west to Harwood Avenue in Ajax. Though it is Ajax’s closest north-south controlled access route, the 412 is entire within Whitby’s limits. The 412 and 407 extension are not part of the 407ETR, leased by private investors. These sections remain provincially operated. 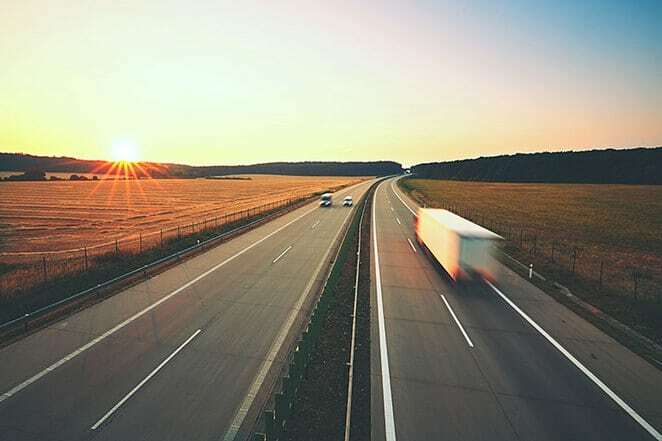 Costs for using the provincial highways are less expensive than the private sections. Extending the 407 east of Oshawa will also add another north-south link to the 401, Highway 418. Plans for further development of the 407 to the east end at Highway 115/35 between Clarington and Peterborough. Ajax residents can search the crowded Ontario car insurance market using Ratelab’s car insurance calculator to comparison shop through dozens of providers. To start the process, enter your home postal code in the space provided below. Simply complete the remaining information identifying your car insurance situation and needs, and Ratelab searches through its industry partners to point you to the most affordable coverage. The calculator is free and without obligation.